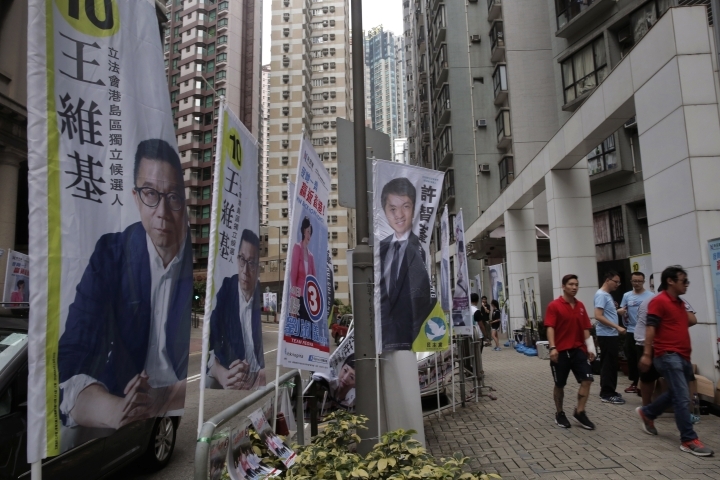 HONG KONG — Hong Kongers headed to the polls Sunday for the specially administered Chinese city's most crucial election since the handover from Britain in 1997. The vote for Legislative Council lawmakers is the first major election since 2014 pro-democracy street protests rocked the Asian financial hub, and the outcome could pave the way for a fresh round of political confrontations over Beijing's control of the city. 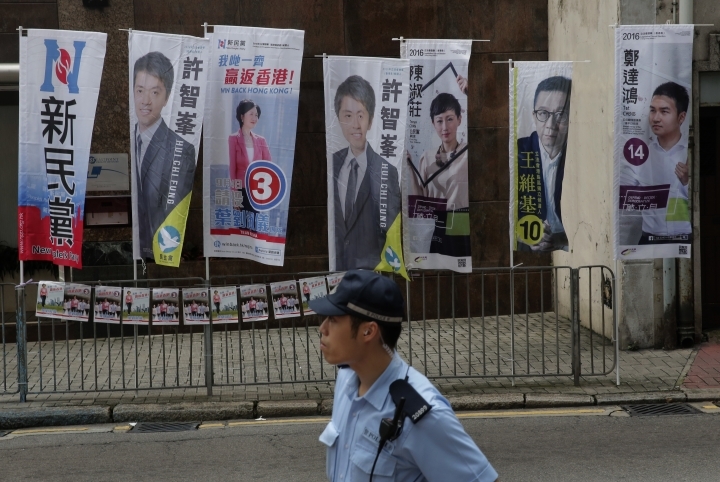 The election is set to test the unity of Hong Kong's pro-democracy camp as a new generation of radical activists, who emerged in the wake of those protests, joined the race. They're hoping to ride a rising tide of anti-China sentiment as they challenge formidably resourced pro-Beijing rivals for seats. Many of the newcomers back independence for Hong Kong, a once-unthinkable idea that has become widely debated and which has added to divisions with the broader pro-democracy movement. 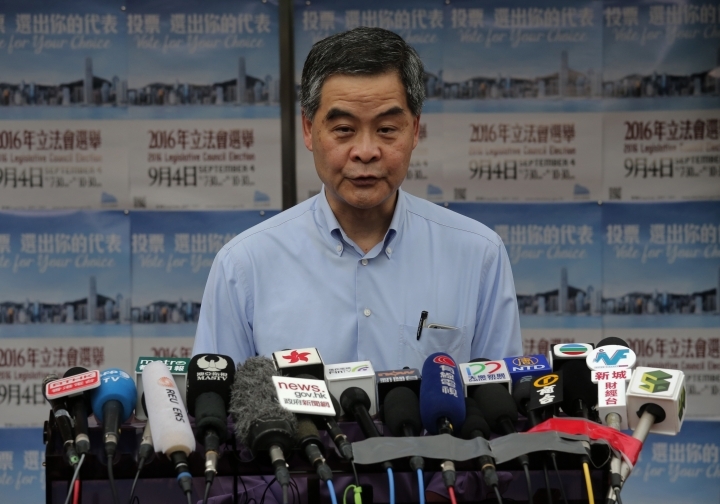 At stake is the power to keep the city's widely unpopular Beijing-backed leader, Leung Chun-ying, and his government in check. "Pan-democrat" lawmakers currently control 27 of 70 seats, compared with 43 held by lawmakers friendly to Beijing. The democrats are fighting to keep control of at least a third of the seats, which gives them veto power to block government attempts to enact unpopular legislation, such as Beijing's controversial election revamp that triggered the 2014 street protests. 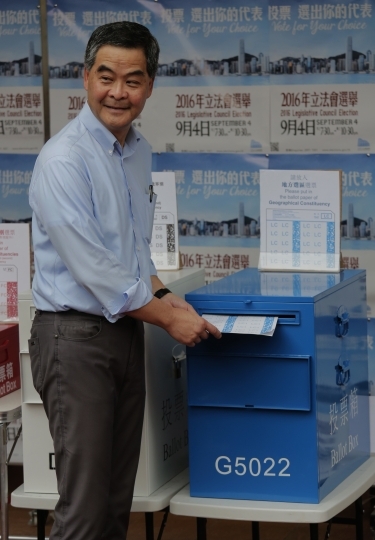 The risk is that the pro-democracy vote will be split, allowing pro-Beijing candidates to take more seats and removing a major hurdle for the government's proposals, which in turn could lead to a new round of political confrontations. Hong Kong has been the scene of increasingly bitter political turmoil since the last legislative election in 2012. The growing calls for independence highlight frustration among residents, especially among young people, who are chafing under Beijing's tightening hold. 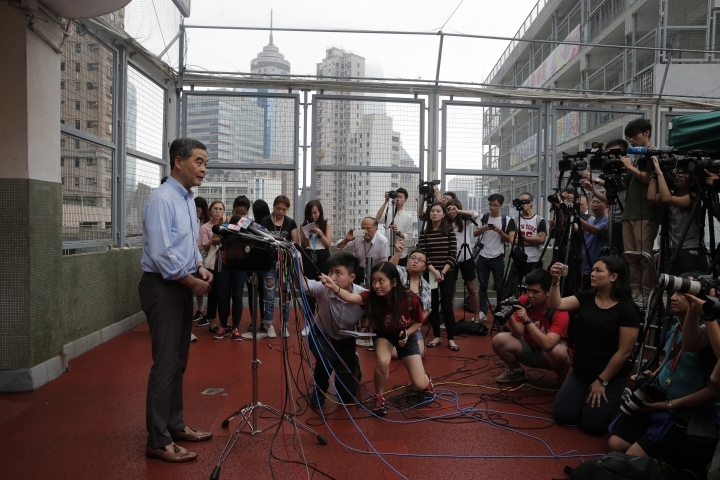 A spate of incidents, including the disappearance of five Hong Kong booksellers who later resurfaced in mainland Chinese detention, has aroused fears that Beijing is reneging on its promise of wide autonomy for Hong Kong under a "one country, two systems" framework. Authorities have tried to tamp down the independence debate. 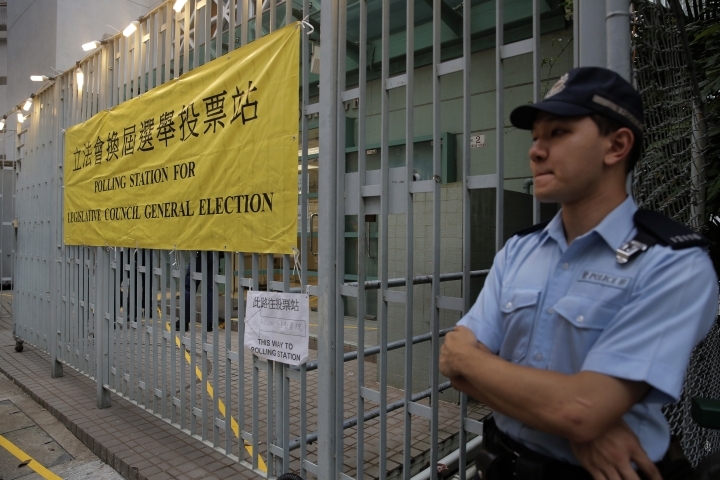 Election officials disqualified six pro-independence candidates ahead of the vote, though other candidates with similar views made the cut. Two hours after polls opened, about 3.7 percent of 3.8 million registered voters turned out, the government said. Voters are choosing lawmakers to fill 35 seats in geographic constituencies. There are 84 lists of candidates, so the results will be hard to predict. Another 30 seats are taken by members representing business and trade groups such as accounting, finance, medicine and fisheries. Five more "super seats" are chosen by voters citywide.